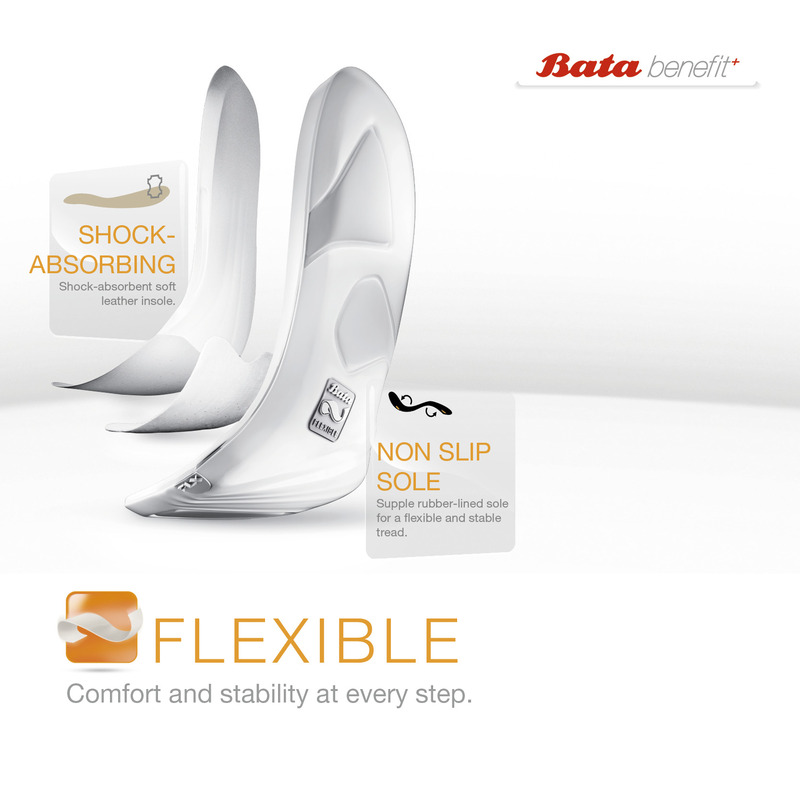 Shoes featuring Flexible technology are ideal for wearing all day long. The secret behind the success of these shoes is the special insole that absorbs shock, and its antislip rubber soles. Plus, Flexible respects the body’s natural movement and moulds it to the anatomy of the foot, making it incredibly comfortable and improving the overall materials with a design reflecting the latest fashion trends. View the Flexible footwear in the current collection HERE.